hmm wait is the launch pad is instrument? idk spelling..
Well does it count if we play a instrument before and don't know how to play it now? I play the generic piano. Done. Wow. So many people play multiple instruments! 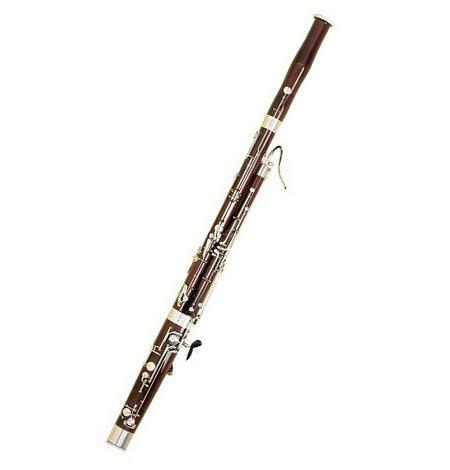 I play (and I'm probably the only one) bassoon. I often play the piano, Piano Tiles 2 XD!!! 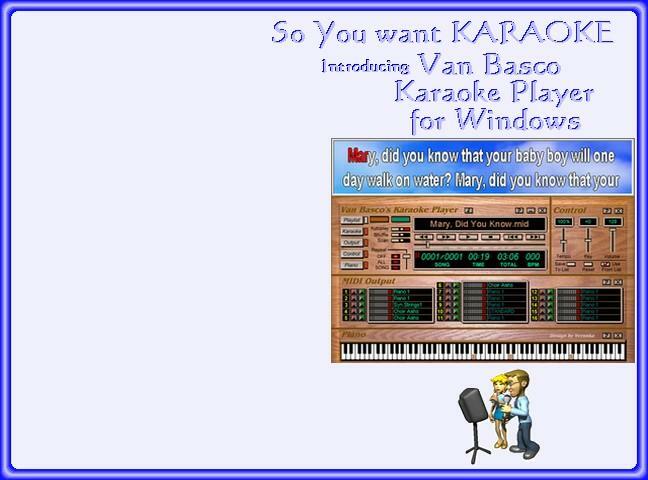 I produce Karaoke files for Windows. These file types are .kar. I have about 8000 and would love midi sequences of popular Christian Rock so that I can add the words to them. I have 2600 Spanish and only about 400 Christian songs so far. Mostly I have about 5000 General songs from rock, country, and pop music. These play on a program I use called VanBasco's Karaoke Player. It is free to download and it can search the web for additional songs and add them. There is a tempo and speed setting with memory so each song can be customized to the user's taste. My favorite skin for the player is the wooden one. It can be dragged to a nice looking player and the player has individual playlists that can be set. I also produce a CD that has a menu for installing the program as well as additional programs and a browse CD to add all of the music files it contains. The menu would be on the open (white) part of this picture on the left, when the CD autoruns. Sometimes I DJ on my cellphone. Sometimes I play a klaxon. Sometimes I sing. I sing really bad, though.